Having a beautiful website that’s not visible in search engines like Google/Yahoo/Bing is like having a billboard in the middle of the desert. It’s not smart! Search engine optimization is crucial in guiding your visitors to the products and services you provide. I pride myself in getting fast and measurable results within a week for most of my clients. Don’t put your trust in a company that has dozens if not hundreds of employees that will barely touch your site each month. I work for myself and have the time and tools to achieve these results fast. 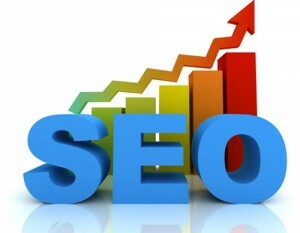 SEO Prices – yes – I tell you what I charge for my services… some are ranges, all are customized.